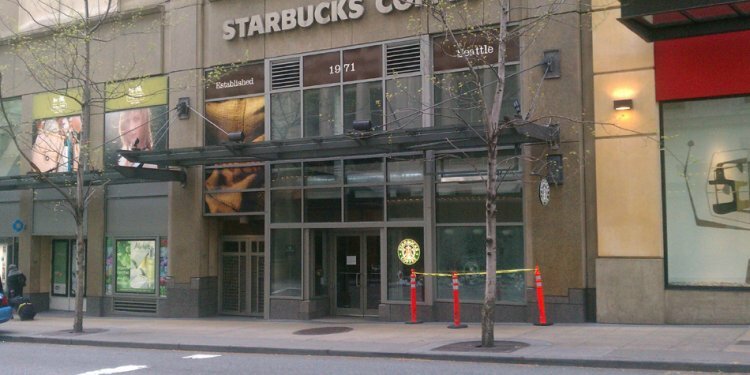 Starbucks features exposed its very first Reserve® Roastery and Tasting Room within the Capitol Hill area of Seattle at 1124 Pike Street, nine obstructs far from its initial store in Pike Put Market. The 15, 000 sq ft room is dedicated to roasting, coffee training and increasing accessibility to the organization’s small-lot Reserve® coffees. Every Reserve® coffee bean sold to consumers will undoubtedly be roasted in the center. The consolidation of small-batch roasting allows the business to enhance its Reserve® coffee range to 1, 500 areas globally, and open at least 100 stores made to highlight these uncommon coffees exclusively starting in Chicago, la, ny, San Francisco and Washington D.C. Another Roastery is planned for Asia in 2016. More than 2 yrs in development, this unprecedented knowledge allows consumers to engage with Starbucks enthusiasm for coffee through moments of knowledge and finding dedicated to beverage development and quality. Everything of room was chosen with purpose and reflects the hand-crafted nature of coffee from bean to cup.